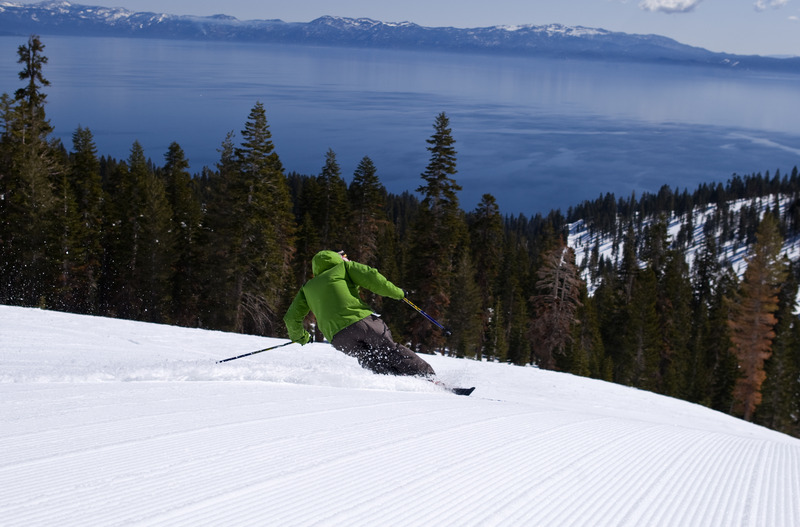 What are the ski conditions like right now at Homewood Mountain Resort? Read commentaries and see photos from fellow skiers and riders sharing their on-mountain experiences. Check back daily for new user-generated firsthand reports from Homewood Mountain Resort to see ski conditions, new snow and general stoke from the slopes along with images. Firsthand reports are submitted via the OnTheSnow Ski & Snow Report App. Download the free app to be part of the conversation. First day was fun. Just 2 lifts open but the snow was nice and new. Spring skiing at its finest. Plenty of snow to have some fun with in this fabulous resort. Upper half of mountain was great today with the new snow. Although off trail was a bit crusty given recent thawing and freezing, the groomers had a nice layer of powder.